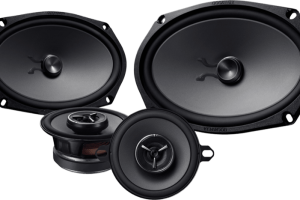 One of the best ways to improve the performance of your sound system is a factory speaker upgrade from Sound Depot and Performance in Gainesville. When it comes to reproducing your music with detail and accuracy, your speakers are the most important audio component. 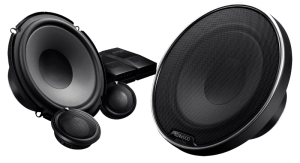 Let’s look at how a new set of Hertz, Kenwood eXcelon or Memphis Car Audio speakers can transform your audio system. What Makes a Speaker Great? Sitting on a table, most speakers look pretty much the same. Each has a basket, a magnet, a cone and a tweeter. 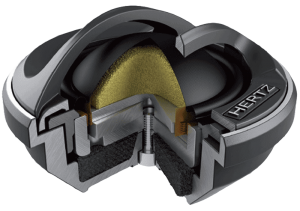 The design and construction of each of those components can play a huge role in how a speaker sounds. Most factory speakers have small magnets, flimsy cones and can’t handle much power. Our premium speaker upgrades sound better for many reasons. They offer smoother frequency response to provide balanced and accurate sound reproduction. They can handle a lot more power, so your system will play louder. Finally, they produce a lot less distortion, so all you hear is your music. Choosing a new speaker for your vehicle starts with a little help from our team of product specialists. When you first visit Sound Depot and Performance, we’ll ask you questions about how you listen to your music. Your listening habits tell us more about the right speaker for your application than the type of music you enjoy. Next, we will want to know what kind of vehicle you have so we can make sure we suggest an upgrade that will fit properly. 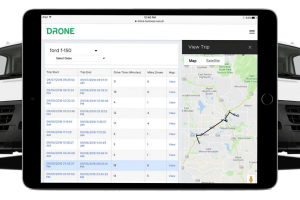 Finally, we will help you determine what performance level will suit your situation. Better speakers provide exceptional detail, smooth and natural frequency response and amazing clarity. 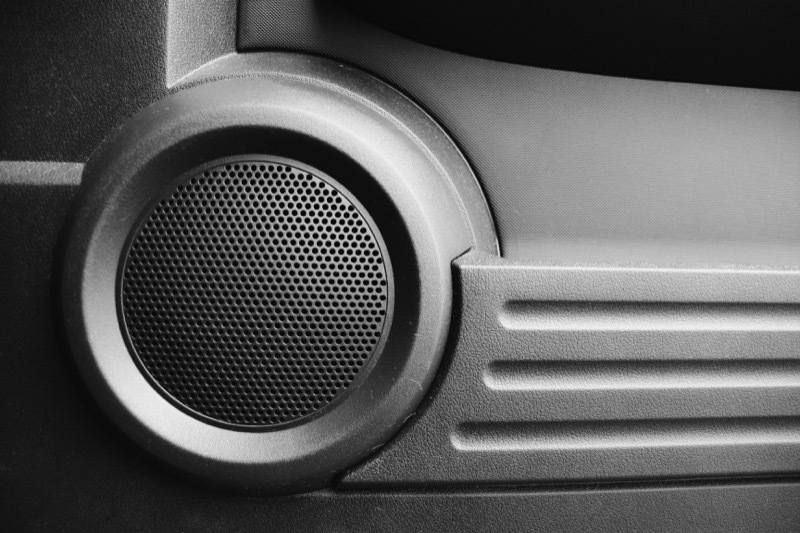 Upgrading the speakers in your vehicle can be as simple as removing the old speaker, then connecting and installing the new one. To complete this task, we need to access your speakers. This process requires taking apart door panels, dash covers or rear deck components. Our team of expertly trained technicians has decades of experience in the safe and careful removal and reinstallation of these components. Another important aspect of a quality installation includes materials to optimize the environment around the speaker. 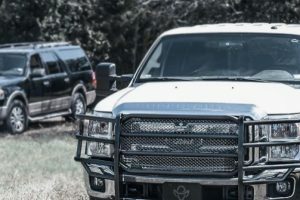 We offer MESA Mat sound damping material that can improve the efficiency and bass response of your new speakers while reducing the transmission of noise into your vehicle. Our Fast Rings acoustic coupling gaskets help channel energy from your speakers into the cabin of your vehicle, rather than allowing it to bounce around inside your door panel. Few solutions can improve the performance of your car stereo system more than a factory speaker upgrade. 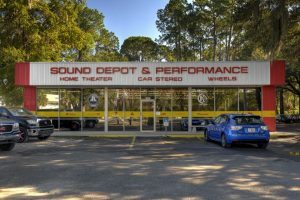 Drop by Sound Depot and Performance in Gainesville today and speak with a member of our sales team. They would be happy to help you find the perfect speaker upgrade for your needs and application. We can arrange for our team of technicians to integrate those new speakers into your vehicle quickly and efficiently. If you aren’t able to drop by, give us a call at 352-374-7700 or send us an e-mail using our contact page for more information about any of our products or services.